PESHAWAR -- Khyber Pakhtunkhwa (KP) authorities and sports enthusiasts are celebrating the conclusion of the Malam Jabba International Alpine Ski Cup as the latest indication of the return of peace and security to the region. The Malam Jabba Ski Resort, on the Karakoram mountain range in Swat District, was created in the 1990s with assistance from the Austrian government. At the height of the Taliban's illegal control of the area from 2007-2009, militants attacked the recreation facility, burning down a hotel and the 800-metre-long chairlift. Soon after the Pakistani military launched the counter-insurgency Operation Zarb-e-Azb in June 2014, the KP government decided to rebuild the resort. It awarded a contract in September 2014 to a private firm to build two hotels, a chairlift, cable car, and snow-boarding and ski slopes. The international skiing competition became possible "because of our efforts ... to improve security and bring tourism back to the region", KP Minister of Sports and Tourism Mehmood Khan told Pakistan Forward. "The situation is indicative of how peace efforts have borne fruit in the shape of an international ski festival in Malam Jabba after 11 years," he said. Fifty male and ten female skiers from Pakistan and various countries participated in the Malam Jabba International Alpine Ski Cup January 26-February 3, which is proof of peace, Khan said. "We are extremely happy over the event in our terror-hit area," he said. "It is the greatest testament to and endorsement of the work done by the Pakistan Army and the government to boost security and tourism in the province." The International Ski Federation approved 16 international races for Pakistan that will run through March 2017 after expressing satisfaction over the law-and-order situation, Khan said. This was the first time that skiers from 12 countries took part in official races on the natural slopes of Malam Jabba and Naltar ski resorts, Pakistan Ski Federation spokesperson Obaid Abbasi said. 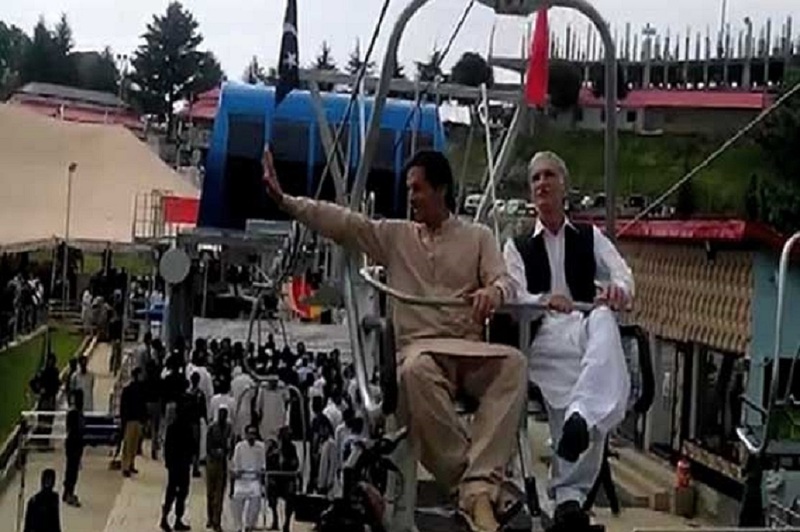 "Glory has returned to the historic ski resort of Malam Jabba, where a skiing competition took place after a multi-year hiatus owing to the security situation," said Imran Khan, chairman of Pakistan Tehreek-e-Insaf (PTI), the ruling party in KP. "The event has become possible because of concentrated effort by the KP government on the security situation in the province and on restoration of international tourism," he said in a statement. It is highly encouraging that active tourism involving sports and mountain climbing is returning to the region, he said. The presence of skiers from many countries and of a globally recognised tournament delighted the local population too. The event was a slap in the face of the Taliban, who banned sports when they terrorised Swat, Muhammad Sajjad, 20, a Swat student, said. "It is very joyful that international skiers competed in the event," he told Pakistan Forward. "The people passed days on the slopes enjoying quality performances by globally acclaimed skiers." Skiers from Ukraine took the bulk of the 64 medals awarded in the competition. "The event was full of thrills and entertainment," said Ivan Kovbasnyuk of Ukraine, who took first place in the Men's Giant Slalom I category. Kovbasnyuk praised local hospitality and the quality of the Malam Jabba slopes. "We would love to come here again and again,” he told Pakistan forward. "We are impressed by the peaceful environment," said Ukrainian skier Vasyl Telychuk, who took third place. Law and order had been a concern for the players "but we saw here complete calm and security", he added. Ukrainians Tetyana Tikun and Anastasiia Gorbunova took first and second place in the Women's Giant Slalom I category, while Pakistani Ifrah Wali took third. 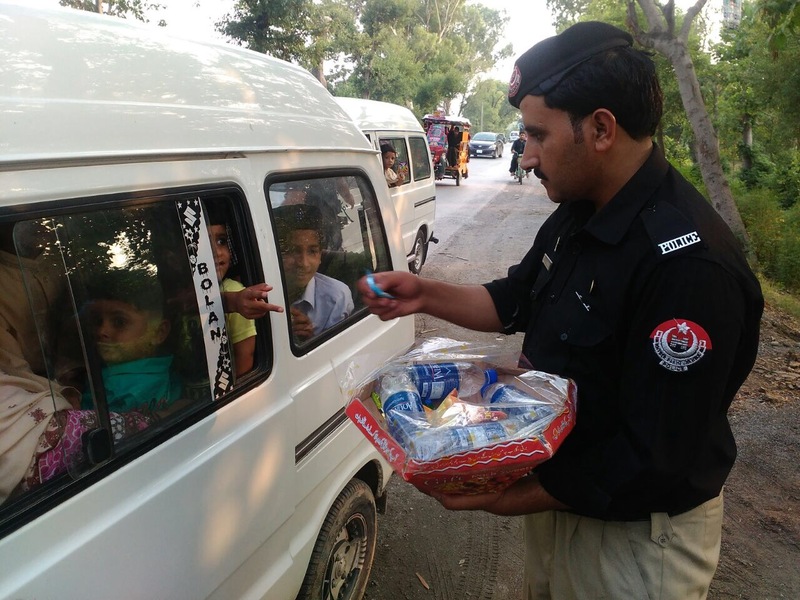 "We are thankful to security forces for the restoration of peace," Wali told Pakistan Forward. "It has opened the door for international sports in the country," she said, adding that Pakistan has immense potential for skiing but requires more events to produce more female competitors. The scenic beauty of Malam Jabba was inspiring, said Fatma, a skier from Afghanistan. "It is really a dazzling site with green forest surrounding it," she told Pakistan Forward, also noting the local hospitality. Pakistani Olympian Muhammad Karim took third place in Giant Slalom I race at the Chief of Air Staff Karakorum International Cup, held at the same time in Naltar, Gilgit-Baltistan. "It is a source of encouragement for us that the international contestants have started coming here," he told Pakistan Forward. "It will lead to the promotion of ski sports in Pakistan, which has rich slopes." KP Chief Minister Pervez Khattak expressed hope that the competitions will reignite the tourism industry in the province. "It will herald a new era and help revive international sports in the country," he said in a statement. 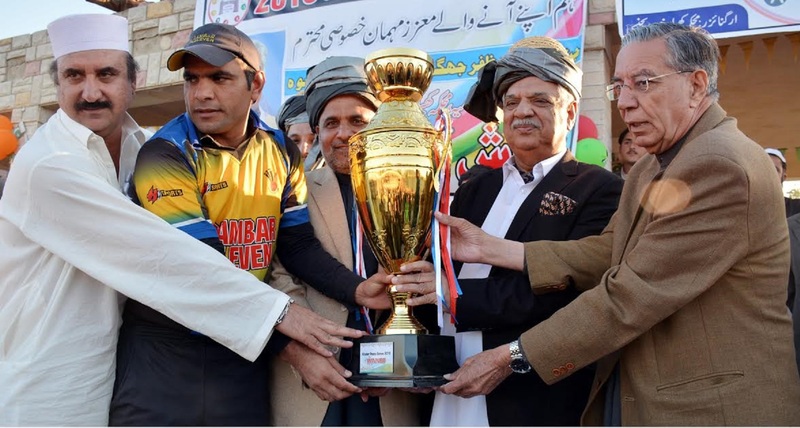 "We are also thankful to multi-national firms for investing in different tourist spots in the province and for helping the people watch quality sports," he said. Nice detailed article covering almost every aspects of the event. I am sure the provincial government must have taken lot of measures to arrange the event on such a large scale. Local government & Pak Army got to be congratulated for their efforts to promote soft image of the country.